Kate receives a call from her old friend Archibald Jones, a professor who's an expert in ancient civilizations. He asks her to retrieve a very important briefcase from a secret location in New York City and deliver it to the authorities, but before he can explain further, Kate hears voices and then the call ends abruptly. 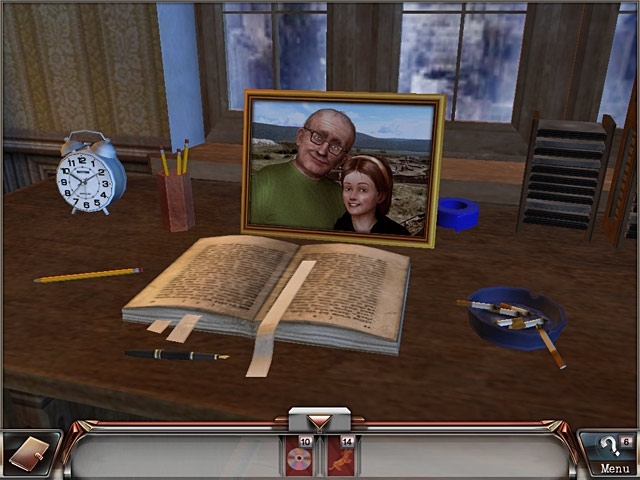 Help Kate save her friend and find the mysterious briefcase! 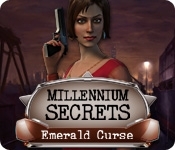 Travel across the world in Millennium Secrets: Emerald Curse, a fun Hidden Object game.